Replacement versus refinishing hardwood floors is not an easy decision. For most, cost is the main decision factor and there are some things to consider before you weigh the pros and cons for each. If the existing hardwood floor is undesirable and you are leaning towards replacing them, it is important to consider the type of wood, style of your home and cost. For instance, in historic homes, original hardwood flooring has charm and aesthetic appeal. Although new hardwood floors may last longer, refinishing the existing floors retains historic value. There are some budget factors to be mindful of as well. Keep a budget limit in mind when considering replacement versus refinishing. 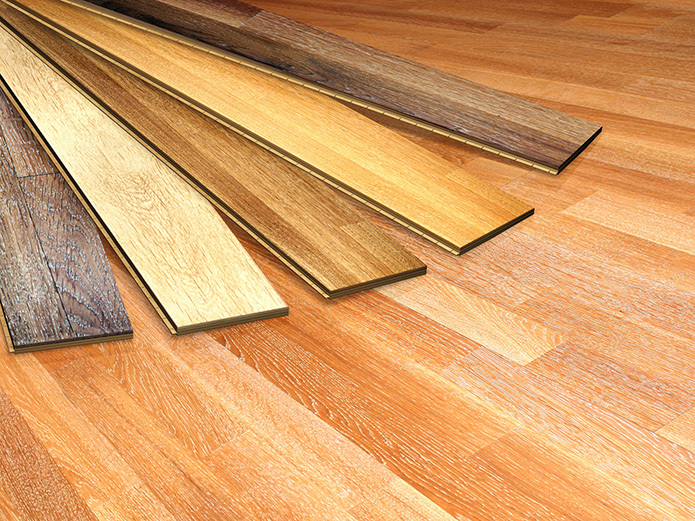 Consider the type of material to be used, i.e., White Pine or Yellow Pine versus Ash, Red Oak, White Oak, Cherry, Hickory, Walnut, Maple, Mahogany, Brazilian Cherry, Bamboo, etc… The replacement hardwood flooring material will factor into the overall cost of the project. Also consider the existing hardwood flooring, style and direction of the flooring pattern. If it is desired to change the plank width and the direction of the flooring pattern, this design change will factor into the overall cost of the replacement project. Or if the existing floor is a parquet wood floor and the choice is to switch to plank flooring, this style change is a cost factor. Replacement costs can be as much as four to five times more than refinishing costs. Though refinishing hardwood floors is generally considered less expensive, the process, requiring four to six days, is time consuming, odorous, and messy. Consider the logistics of furniture removal and living arrangements. This is another cost factor to consider when making a decision about refinishing versus replacement.